Bajaj Pulsar 150 vs Bajaj Pulsar 180: Bajaj Pulsar 180 STD is the more fuel efficient one with a claimed mileage of while the claimed figure for Bajaj Pulsar 150 Classic is . Bajaj Pulsar 150 is priced at Rs 64998 (On road, Delhi) while Bajaj Pulsar 180 is the costlier one priced at Rs 85723 (On road, Delhi). Pulsar 150 is available in 10 colour options while Pulsar 180 has 5 colours to choose from. A. 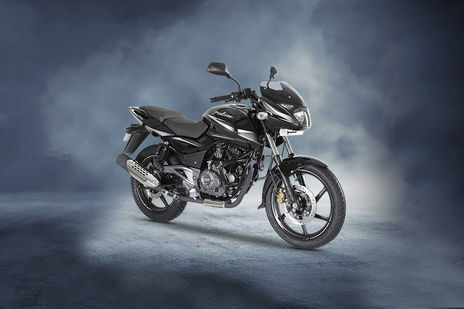 Yes, you can go for you next choice that is Yamaha FZ s that would be a great choice but if you want to wait for the Bajaj Pulsar 180 ABS the be patient till the festive season because it might be lurching then stay turned. Q. When is the Bajaj 180 ABS (naked ) getting launched in Kerala? Earlier it was mentioned that it is being launched in February 2019, but now even March is almost over. Only 180F has been launched. Is the regular 180 ABS discontinued. A. 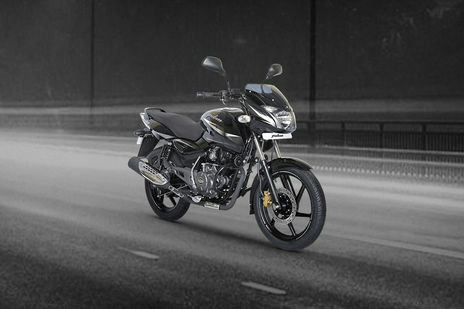 There is no update from the brand side that when Bajaj will launch Bajaj 180 ABS in Kerala or in India even because the vehicle is not launched yet in India till now. The regular 180 is still there in the Indian market.